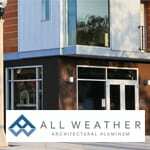 All Weather Architectural Aluminum is a leader in manufacturing exceptional custom aluminum windows and doors utilizing the highest quality materials and superior workmanship. 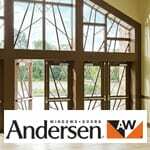 Andersen’s size and superior craftsmanship has made their products the standard for beauty and endurance. 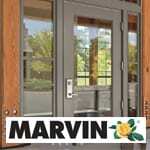 Marvin Windows and Doors have cultivated a worldwide reputation as an industry leader in product innovation, energy efficiency and progressive manufacturing techniques. 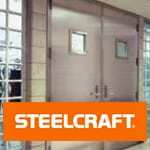 Steelcraft’s doors are designed to fit virtually any construction requirements for commercial, institutional, and industrial building applications.